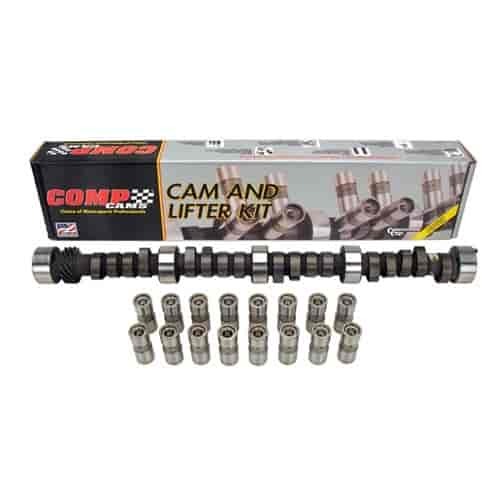 Does COMP Cams CL51-232-3 fit your vehicle? CL51-232-3 is rated 5.0 out of 5 by 1. Rated 5 out of 5 by Domenge67 from Comp Cams 268H Love this cam ! Makes my motor a beast! Great idle and awesome power!